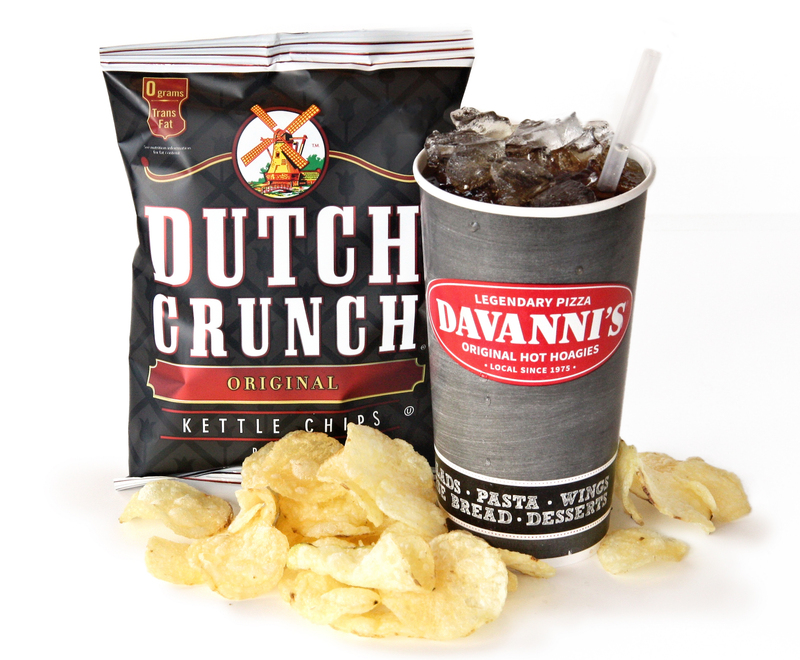 Choose from Original, Parmesan & Garlic, Mesquite BBQ, or Jalapeño & Cheddar Kettle Cooked Old Dutch Chips and endless combinations of our fountain pop. Our self-serve Coca-Cola Freestyle® machines have over 125 flavors and countless combinations. The machines have basic calorie information on the display. You can find nutrition information and more on Coke’s Freesytle Product Facts website.